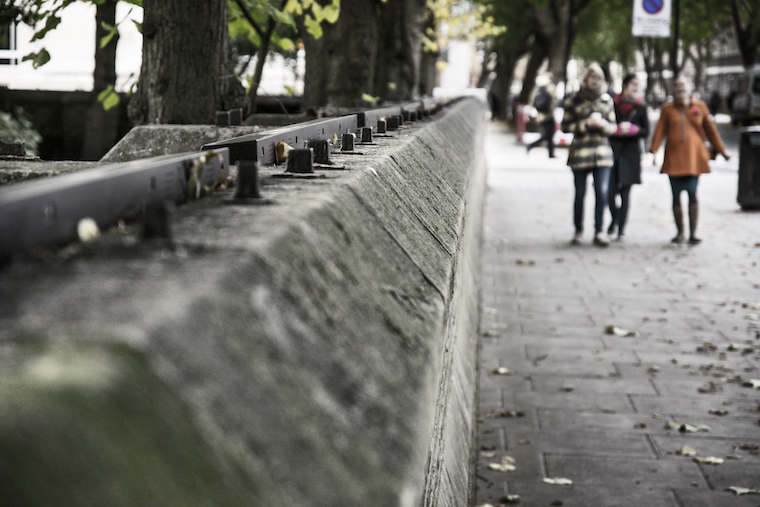 Phantom Railings was presented in Urban Transcripts 2012 “London the (n)ever-changing city”, exhibition and conference, in London, UK, December 2012. ‘Outsider: Public Art and the Politics of the English Garden Square’ was published as a result of this project. With contribution from Jeremy Deller and the landscape historian Todd Longstffe-Gowan, the book documents the artwork and discusses its relation to the histories and politics of the English Square. CREDITS: Catalina Pollak in collaboration with: Adrian Godwin, Guillaume Zenses, Steve Kelly, Nathanael Price, Bartira Sena, Ken Boak, Daniel Soltis, Debbie Davis. 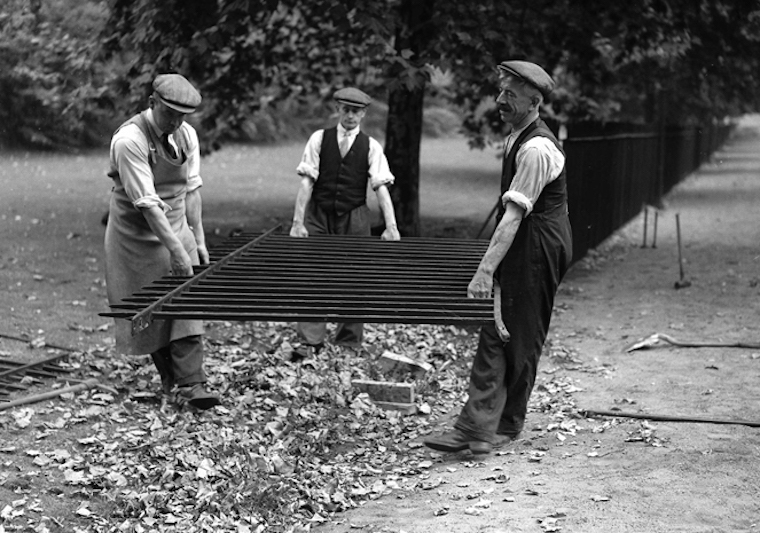 Phantom Railings was realised with support of the University of London and the Centre for Creative Collaboration and the contribution of many others via crowdfunding. Her work and research explores cross‐disciplinary processes to question socio‐political aspects of urban public space and cultural heritage. She is interested in the potential of relational aesthetics and play in challenging new forms of public engagement and critical awareness within the production of the city as a democratic project.